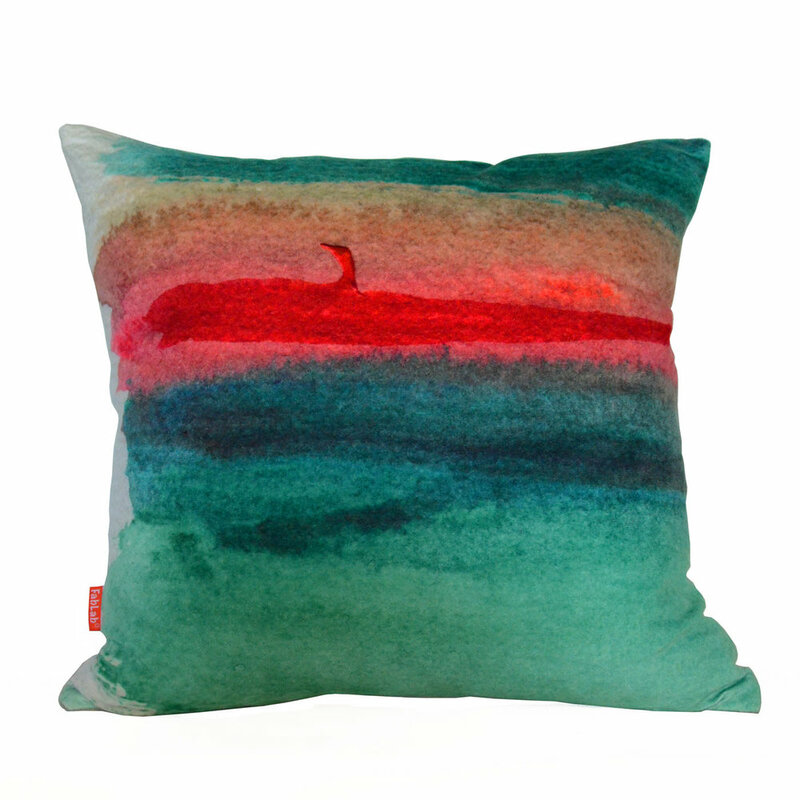 Our collection consists of hand-painted brush strokes, printed on soft velvet. 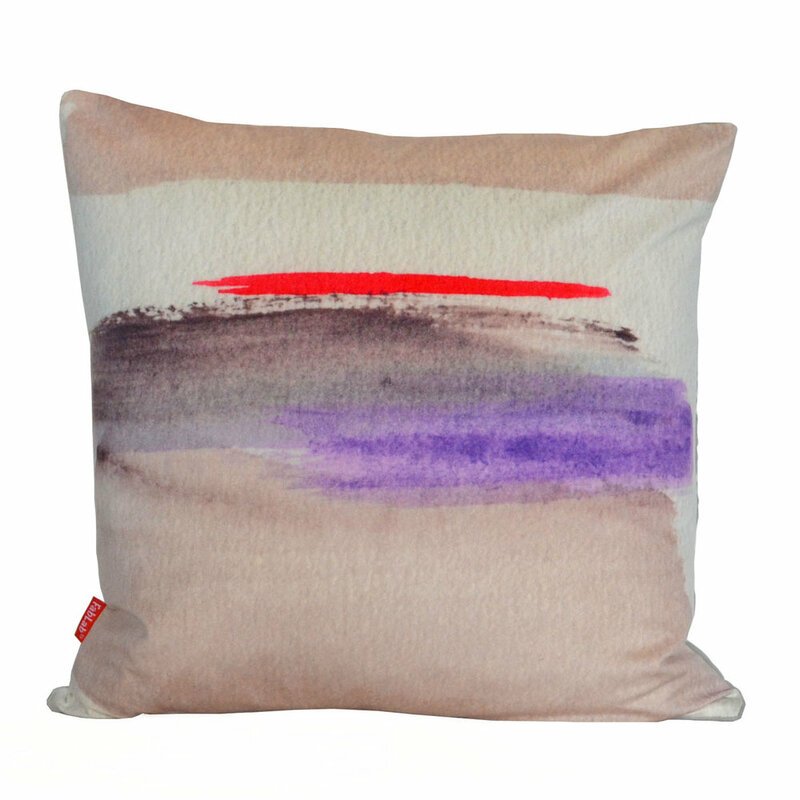 Our collection of cushion covers called Conversation consists of a range of hand-painted brush stroke designs, digitally printed on high quality luxurious soft velvet fabric. All the colours we have used are beautiful individually, but when put together create a dynamic effect. Colours are saturated or mixed with water, in some designs melting together and in others creating interesting contrasts. 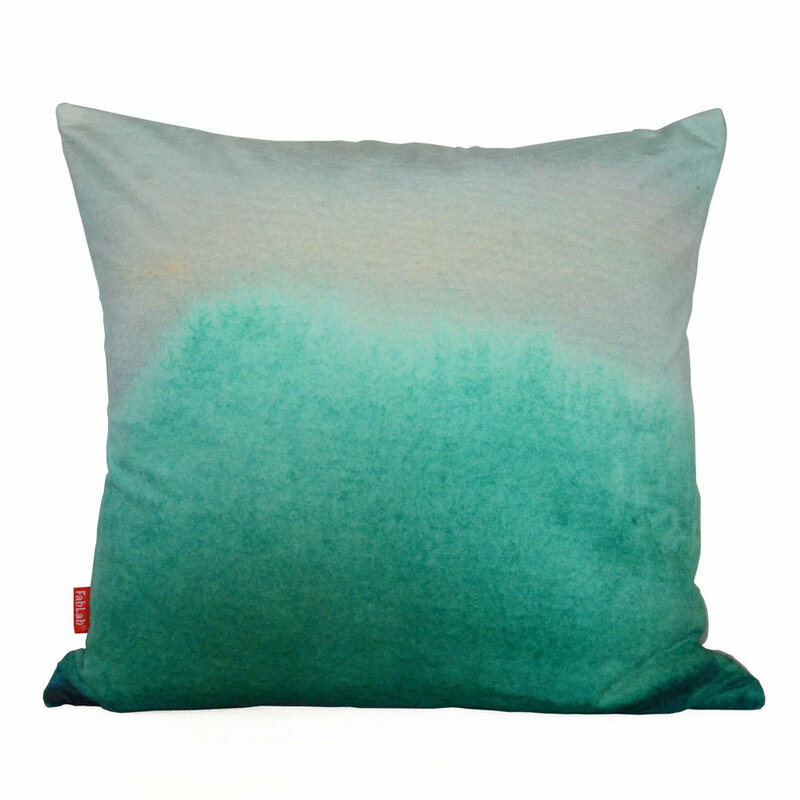 Each pillow in our Conversation collection is a unique abstract pattern, and fits easily into every interior.